The US Treasury is working alongside more than 50 governments to set up a reciprocal tax information exchange network as part of FATCA. The details of the global network were leaked by Global Financial Integrity, a Washington DC think tank promoting international tax transparency. FATCA – the Foreign Account Tax Compliance Act – is fast becoming the world’s information superhighway for tax authorities to swap details of foreign citizens holding financial assets overseas. To learn more, read the international expat financial news website iExpats.com, they have created a basic guide to FATCA and post regular updates on this topic. Britain is the first country to sign an intergovernmental agreement with the US that aligns a tax data two-way street, giving the US Internal Revenue Service (IRS) financial information about US citizens with holdings in UK financial institutions, while HM Revenue & Customs is passed similar details about UK residents with holdings in US financial institutions. 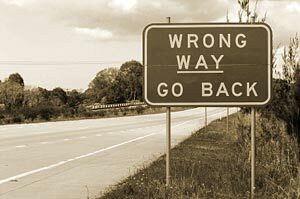 Implementing FATCA was recently put back a year to January 1, 2014 by the US Treasury as public servants struggle under the weight of setting up the tax information agreement. Each one is tailored for the financial jurisdiction concerned to take account of privacy and data protection laws. 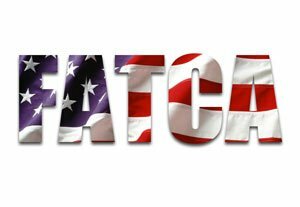 Originally, FATCA was only meant to feed financial information to the IRS from overseas, but several countries led by the UK, demanded a reciprocal agreement. “Greece is a prime example of what can happen when tax evasion becomes rampant. 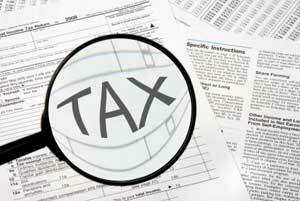 The global economy cannot afford to let tax evasion run wild. 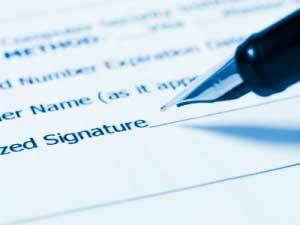 FATCA was signed off by President Barak Obama as part of the Hiring Incentives to Restore Employment (HIRE) Act. The law demands foreign financial institutions – like banks, insurance companies and investment funds – to give details of accounts held by US customers to the IRS. Foreign financial institutions that fail to comply with FATCA will be subject to a 30% withholding tax on their US sourced income.